Sanctions imposed by international regulatory bodies and warnings over quality control at production sites have hurt sales in the United States where Indian pharmaceutical firms accounted for a third of the drugs sold. 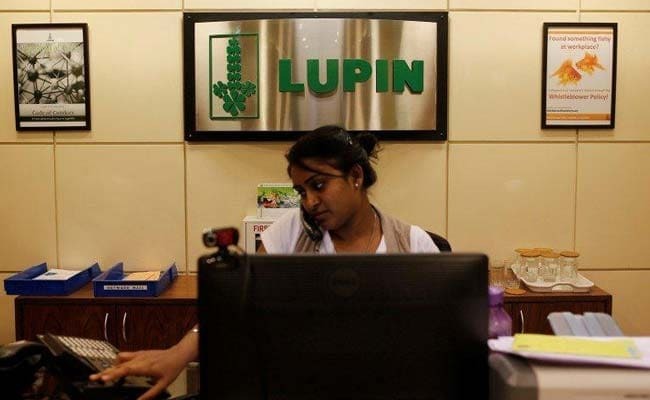 Drug maker Lupin posted a bigger-than-expected fall in first-quarter profit on Wednesday, hurt by declining sales in the US and Japan. "The first quarter of FY2019 has been subdued, primarily on account of the US and Japan," managing director Nilesh Gupta said in a statement. Sales in North America, which contributed 31 per cent to the total sales, fell 26 per cent from a year earlier, while those in Japan declined 5.3 per cent. Net profit fell 43 per cent to Rs 203 crore, way below average analysts' forecast of Rs 351 crore, Thomson Reuters data showed. Total revenue from operations declined marginally to Rs 3,856 crore. Lupin shares fell as much as 5.4 per cent, making them the top percentage losers on the Nifty, which was trading 0.3 per cent higher.